Amish Yard - Our Amish crafted poly furniture and outdoor structures. Extra storage for a clean yard. 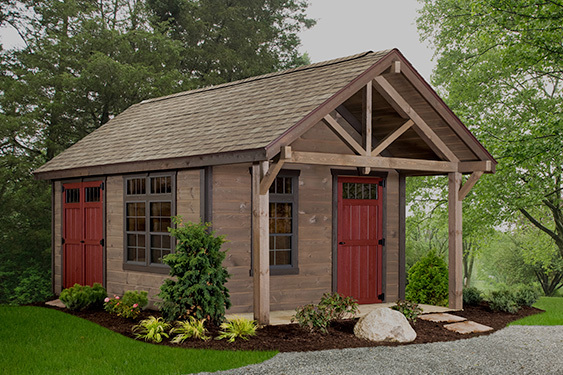 Our handcrafted Amish buildings and furniture are built to last. 3316 Saw Mill Run Blvd. Babcock Blvd. – Ross Twp. 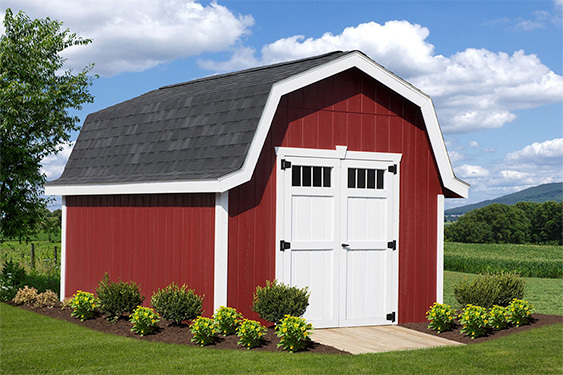 At Amish Yard, we strive to create amazing customer experiences with everything we do - from our Amish crafted furniture to our sheds and large buildings, providing top customer service is our goal.